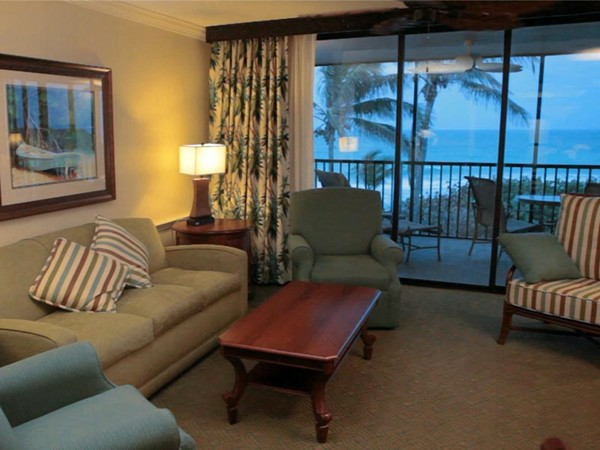 Plantation Beach Club at Indian River is a resort within a resort, where a wide array of recreational and service facilities are available. 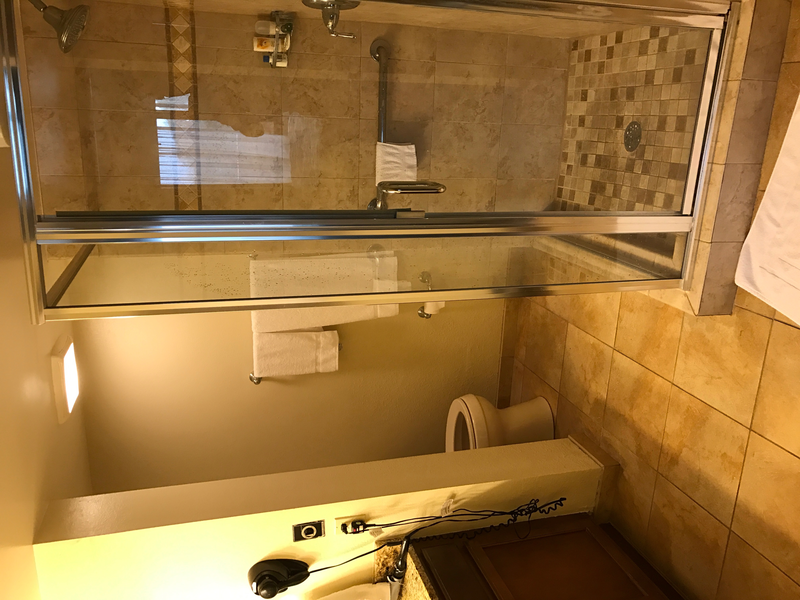 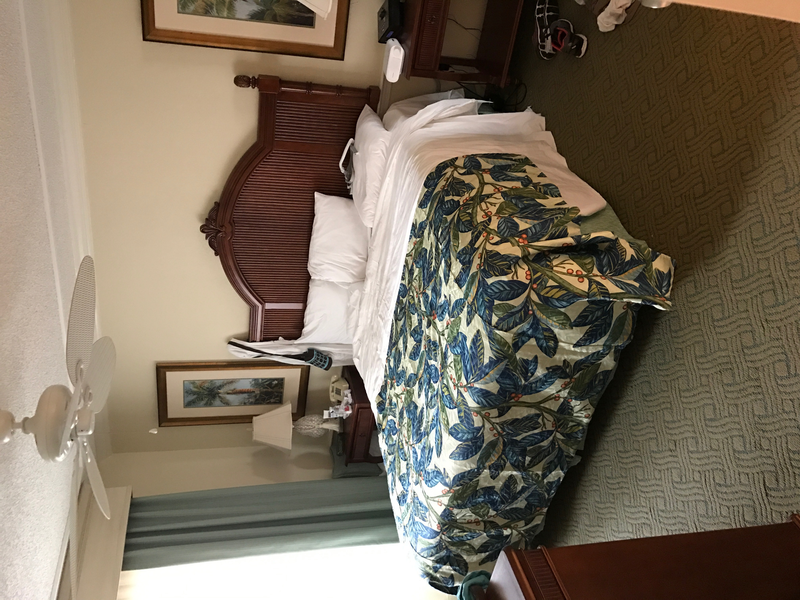 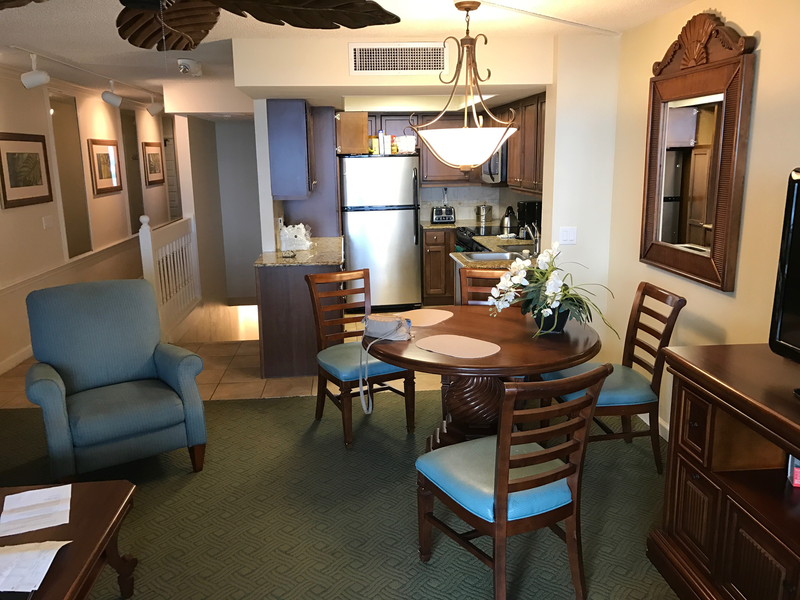 You may not even want to leave Plantation Beach Club because you can enjoy a heated pool and hot tub, a picnic area with a gas grill, and a sauna. 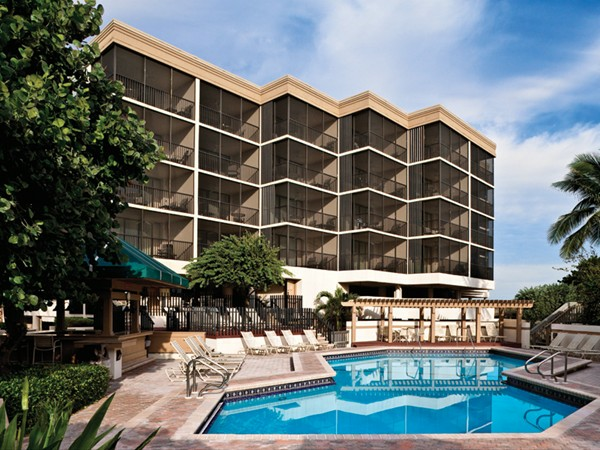 Other resort amenities close by include 12 tennis courts with a pro staff, an 18-hole golf course, restaurants, and lounges. 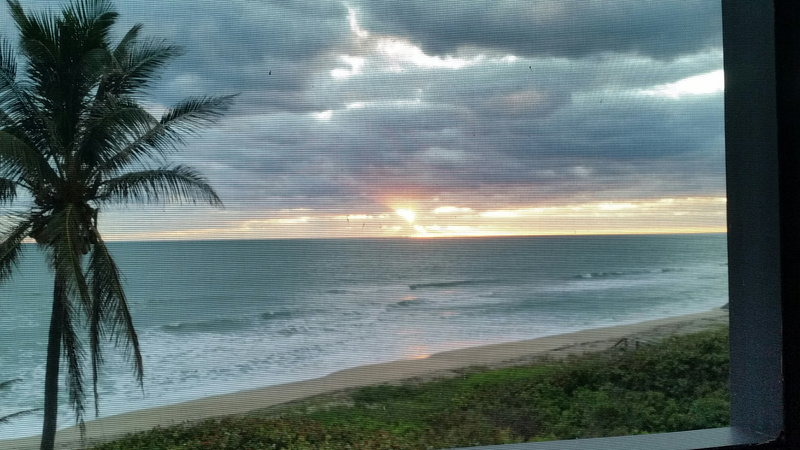 Hutchinson Island is just a short distance from the urban bustle of Palm Beach. 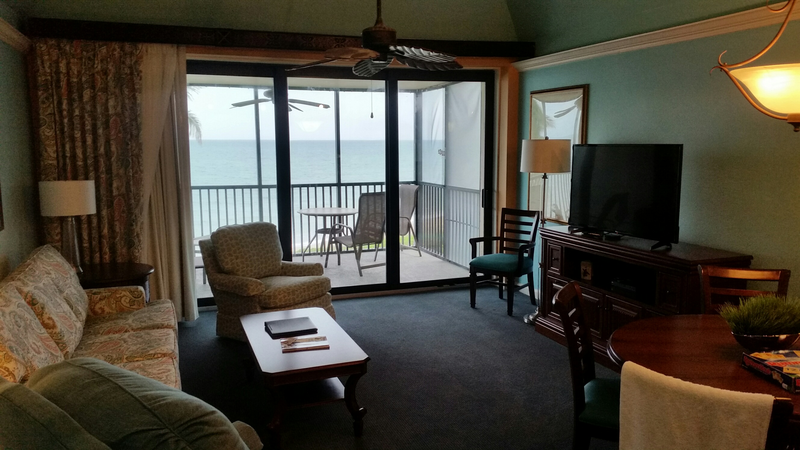 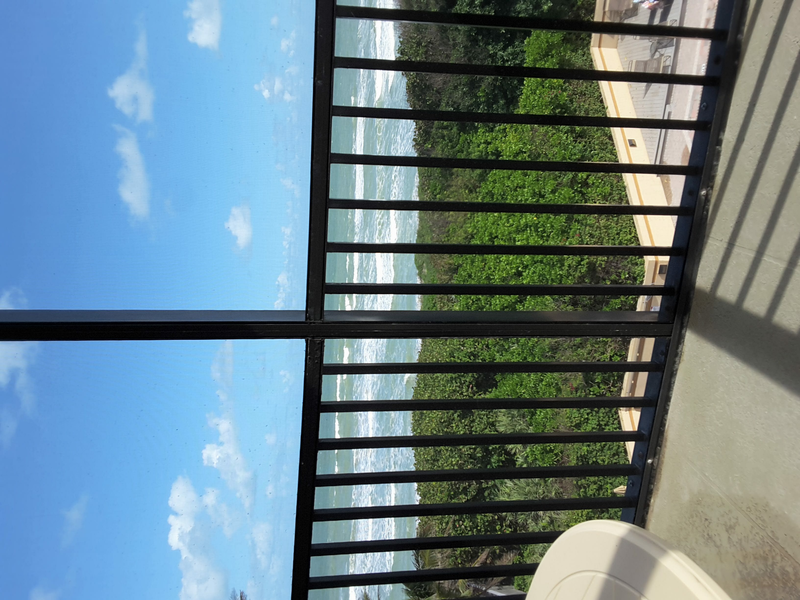 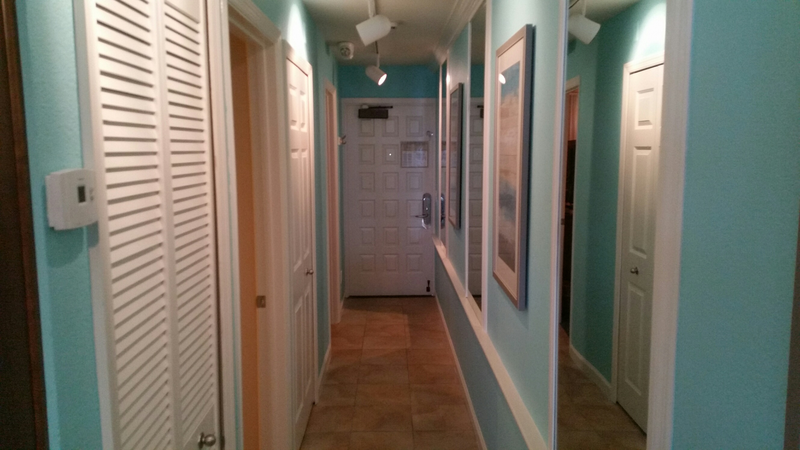 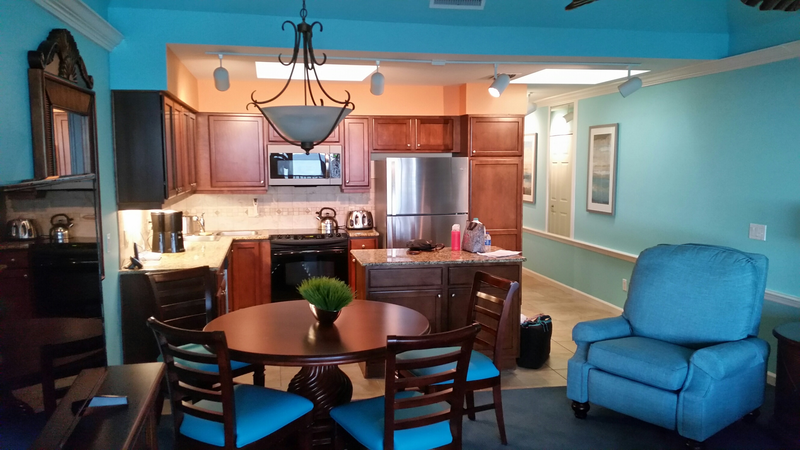 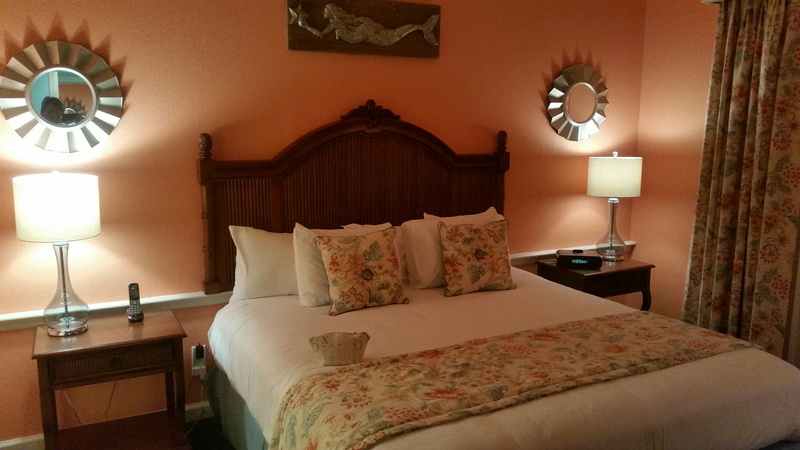 Set within the Indian River Plantation resort community, each unit has an oceanfront screened porch. 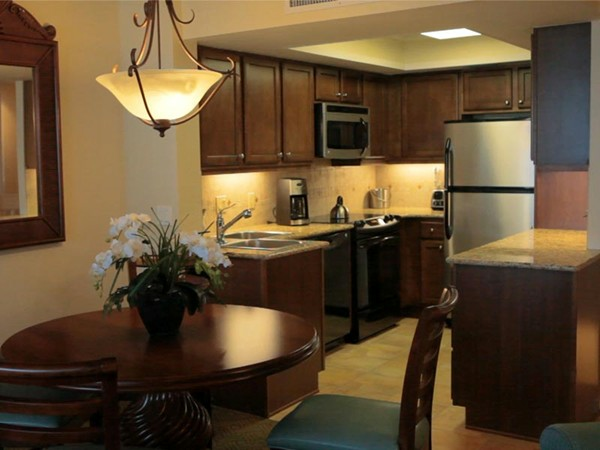 On-site are a large heated pool, outdoor whirlpool, sauna, and picnic areas with gas grills. 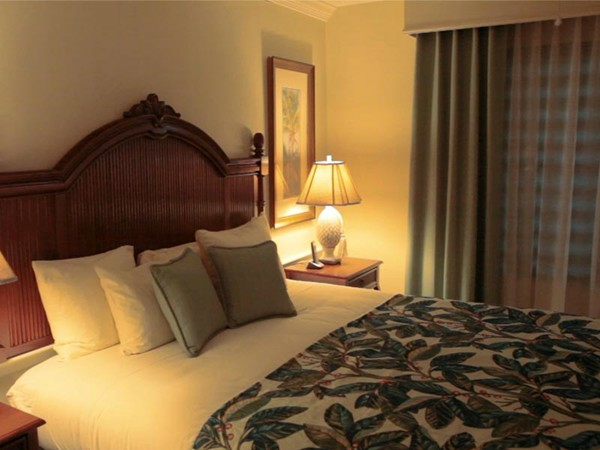 Additional amenities within Indian River Plantation include an 18-hole golf course, tennis courts, pro shops, bicycle rentals, fitness center, and restaurants for elegant and casual dining.